Beverly Hills flats south of Sunset Boulevard on the north, Doheny Boulevard on the east (next to West Hollywood), Whittier on the west, bordering on Holmby Hills, and Santa Monica Boulevard on the south. The term “flats” comes from the fact that, unlike neighborhoods such as Trousdale Estates, Holmby Hills and Beverly Hills Post Office, the real estate and surroundings are much more physically flat. Beverly Hills flats real estate offers lots with the most luxurious houses. 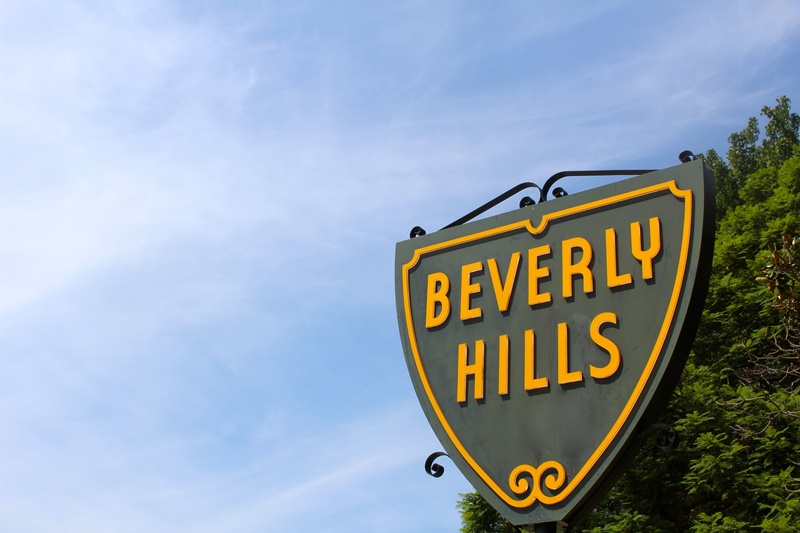 The Beverly Hills Flats area is well known for luxury real estate and for it’s walking distance to the famous Rodeo Drive. The amenities of the Platinum Triangle are a brief walk or two-minute car ride away. The architecture of homes in Beverly Hills Flats is varied but very tasteful. You can count on every house in the Beverly Hills Flats to be of varied architecture. 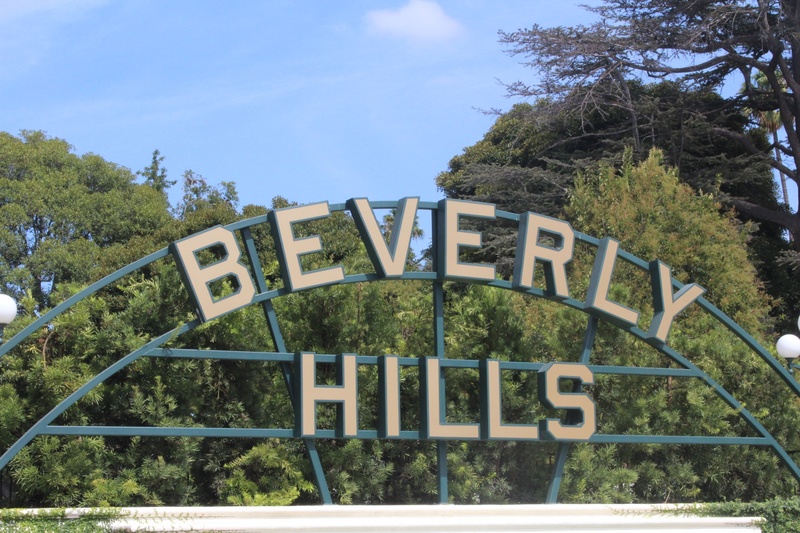 The Beverly Hills school system is topnotch and Beverly Hills Police and Fire offer services that are much harder to come by in adjoining neighborhoods like West Hollywood, Bel Air and Holmby Hills. The flats of Beverly Hills is often played out in television commercials for its palm tree-lined streets in the Beverly Hills Flats. Beverly hills Flats is the ultimate California living. Beverly Hills Post Office is a name given by locals to a section of Los Angeles that is located north of Sunset Boulevard and west of official Beverly Hills neighborhoods like Trousdale Estates. Beverly Hills Post Office has a 90210 zip code like many of the other residential neighborhoods of the city, but it is actually part of Los Angeles. Residents of Beverly Hills Post office vote in Los Angeles, pay taxes to the city of Los Angeles and get Los Angeles city services. Gated communities like Beverly Park and some of Mulholland Estates are considered Beverly Hills Post Office. Purchasing Beverly Hills Post Office real estate is one of the more affordable ways for homeowners to get into the Beverly Hills area, but they don’t have the full benefit of Beverly Hills Schools, police, fire department and beyond. The homes of Beverly Hills Post Office are typically smaller than the ones built inside the neighborhoods of Beverly Hills, which include the flats, Trousdale Estates and especially Holmby Hills. Many Beverly Hills Post Office homes are built on hillside lots that require more cement and steel reinforcement than new homes built on flat real estate in other parts of Beverly Hills and Los Angeles. Some of the streets are narrower in Beverly Hills Post Office, as compared to other parts of Beverly Hills proper. Another reason why Angelenos love Beverly Hills Post Office is for its easy access to Century City, Beverly Hills’ Platinum Triangle and the San Fernando Valley, including the movie and television studios. Van Nuys Airport isn’t far away and Beverly Hills Post Office’s canyons allow for easy access to the north and south for residents who want to skip West Los Angeles’ often paralyzing traffic. Trousdale Estates was developed by the Trousdale family. Located just just north of Sunset Boulevard and minutes from the Beverly Hills flats, this highly desired neighborhood borders the sought after bird streets in West Hollywood. That neighborhood is named the bird streets due to each street being named after a various birds. Trousdale Estates, have been known to have some of the most spectacular views in all of Beverly hills. The original acreage of Trousdale Estates is reported at 425 acres and overall it is a somewhat narrow parcel of land. The homes were mainly built in the 1960s, embracing the then-modern movement bringing the clean lines of modern living to Trousdale Estates real estate. The views from Trousdale Estates are jaw-dropping on certain properties. If it’s views and the neighborhood that you are in search of, look no further than Trousedale Estates. It is often said that you can reach out and touch the Beverly Hills flats, from Trousdale Estates because of the their close proximity. The views from the Trousedale Estates span from downtown Los Angeles to the Pacific Ocean, as well as Catalina Island miles away in the horizon. Beverly Hills history is deeply rooted in Trousdale as The Greystone Mansion calls this hillside neighborhood home. The 46,000-square-foot Tudor-style-estate-turned-city-park was built in 1928. Built originally by a prominent oil family, the estate still enjoys one of the most impressive Hollywood careers to date; serving as a set in: The Muppets Movie, The Social Network, Entourage, and more. The Doheny Mansion, as it’s also known, is a public park and also is available as a wedding and event venue.